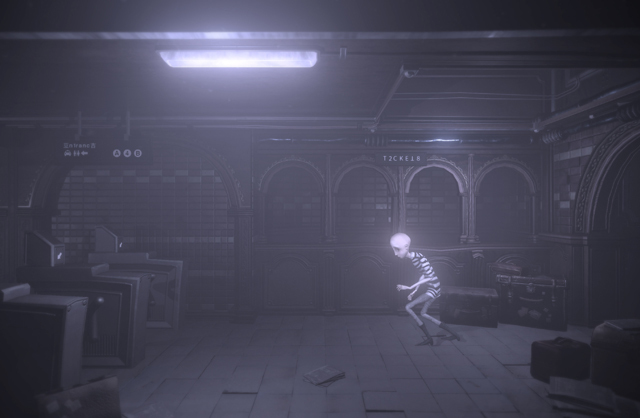 "A unique psychological horror game set in a zero-gravity lucid dream." 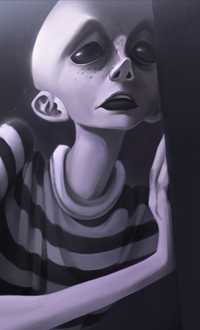 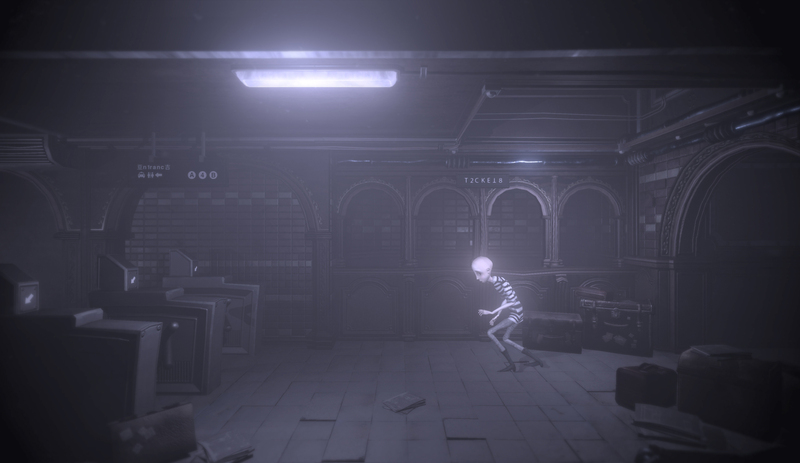 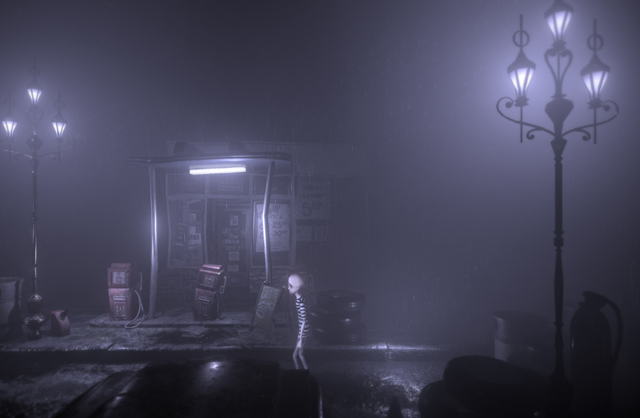 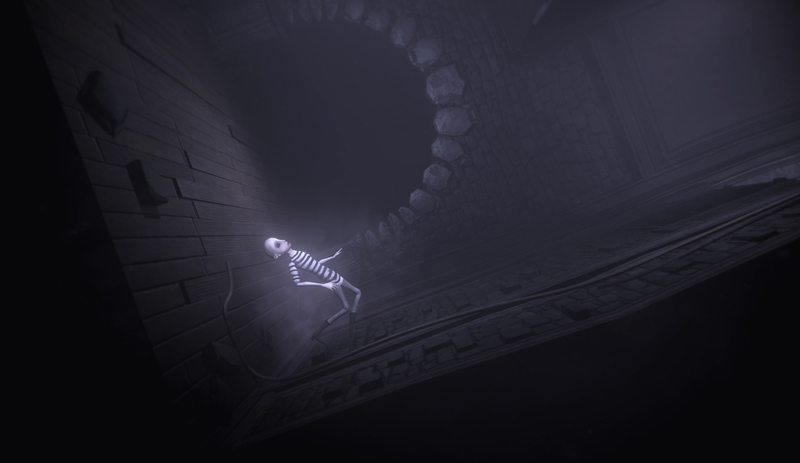 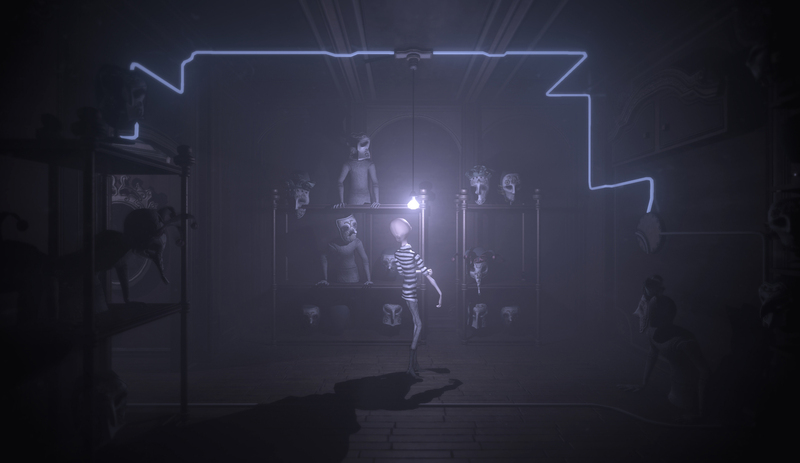 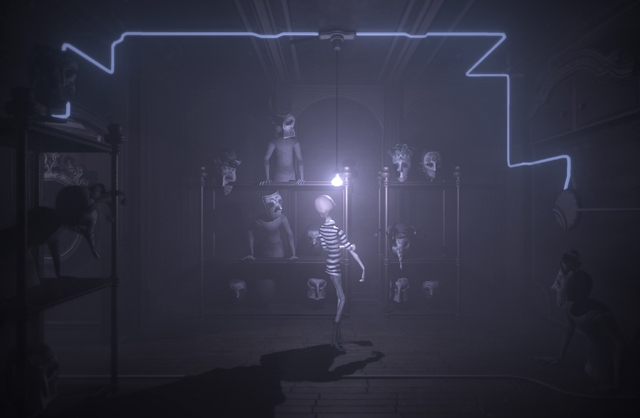 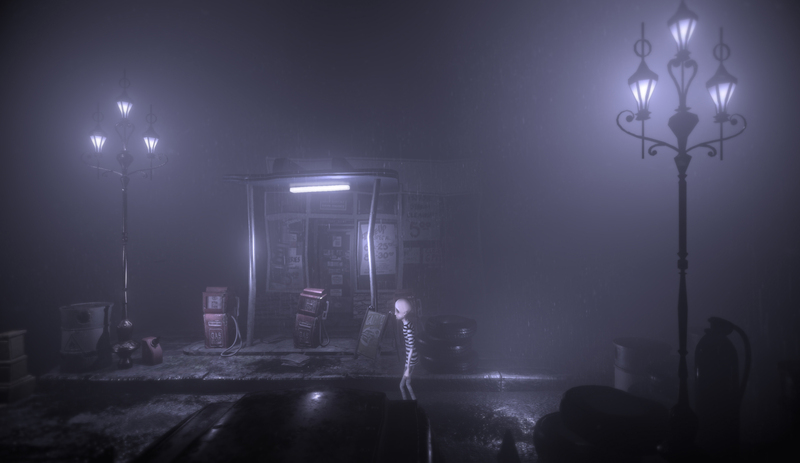 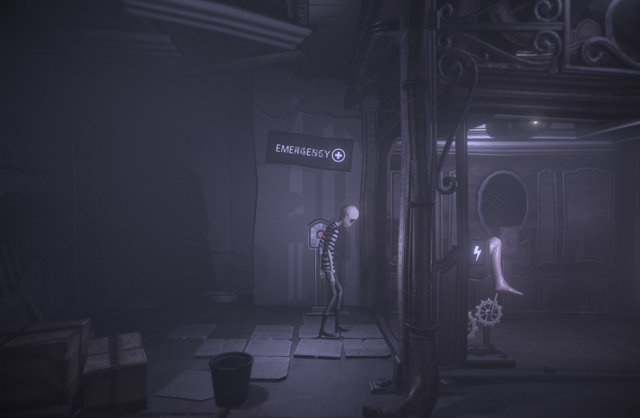 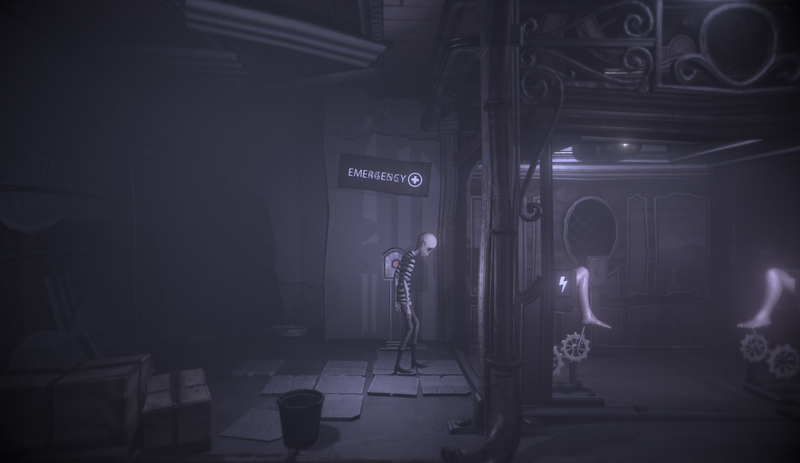 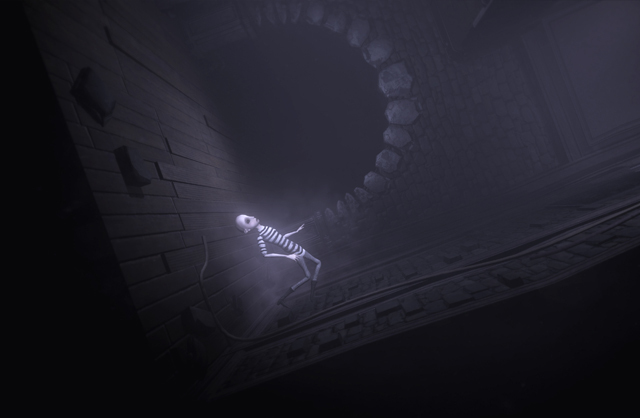 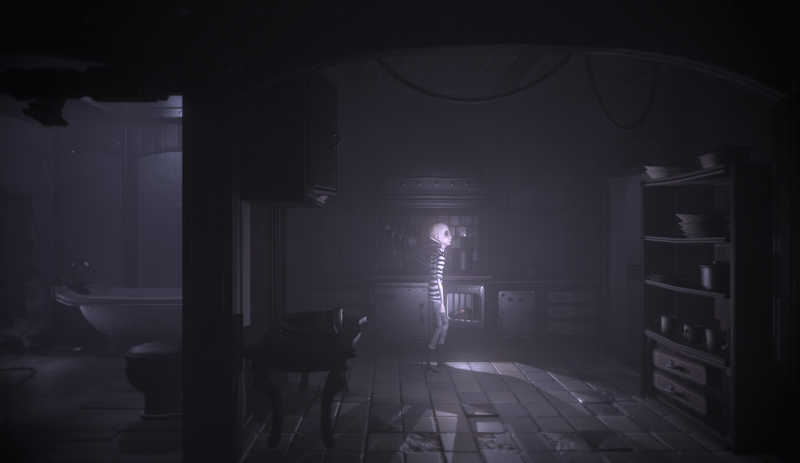 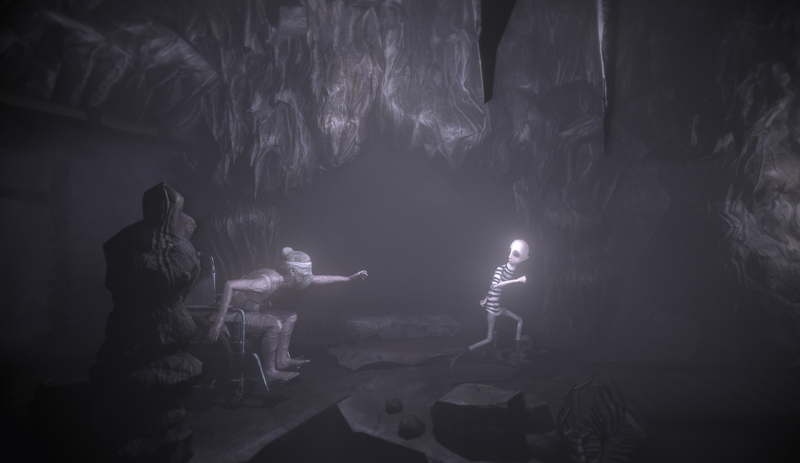 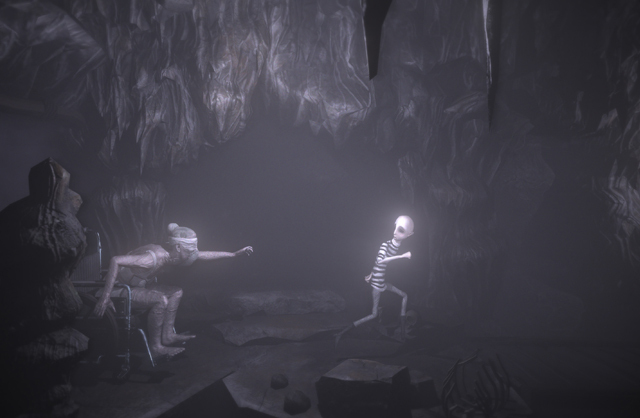 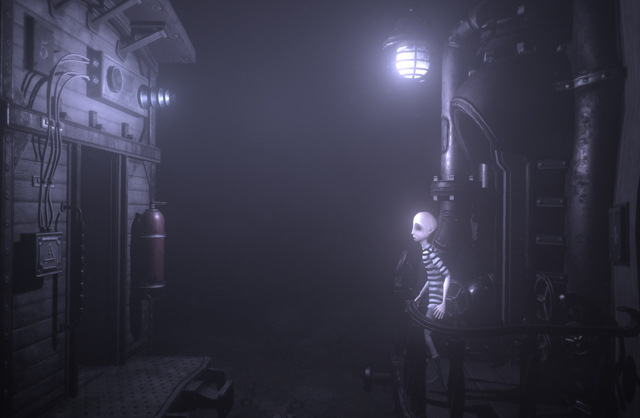 In December 2015, DARQ got greenlit on Steam as one of the 10 most up-voted games. 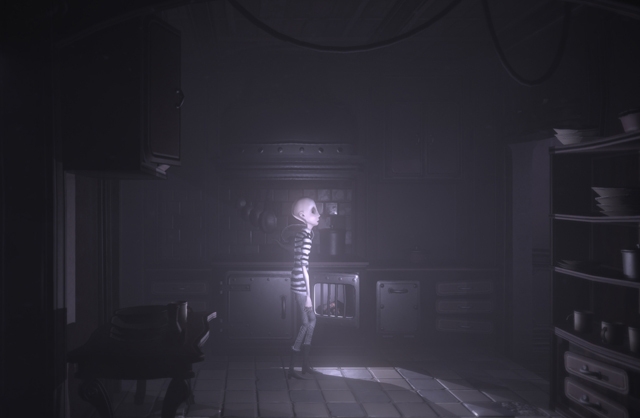 It was featured on hundreds of gaming websites & blogs, including IGN, GameSpot, Kotaku, Rock Paper Shotgun, PC Gamer. 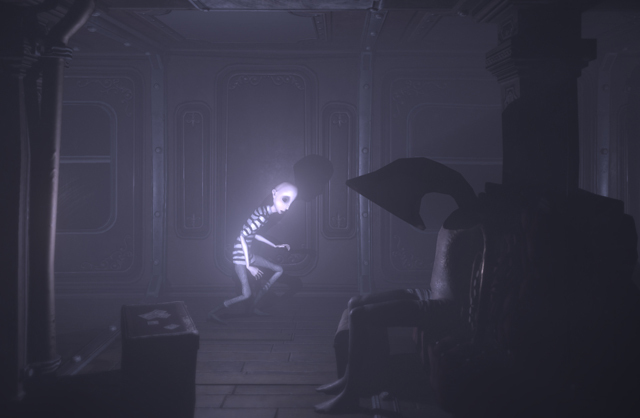 Since its success on Steam Greenlight, DARQ attracted cult-like following of thousands of players. 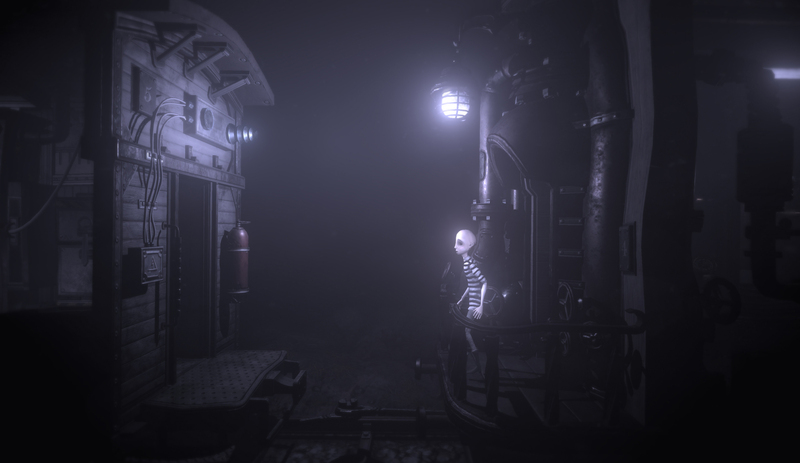 Recently, DARQ won THE BEST OF THE MIX Award at the Mix PAX West 2018 and is currently one of the most wishlisted games on Steam. 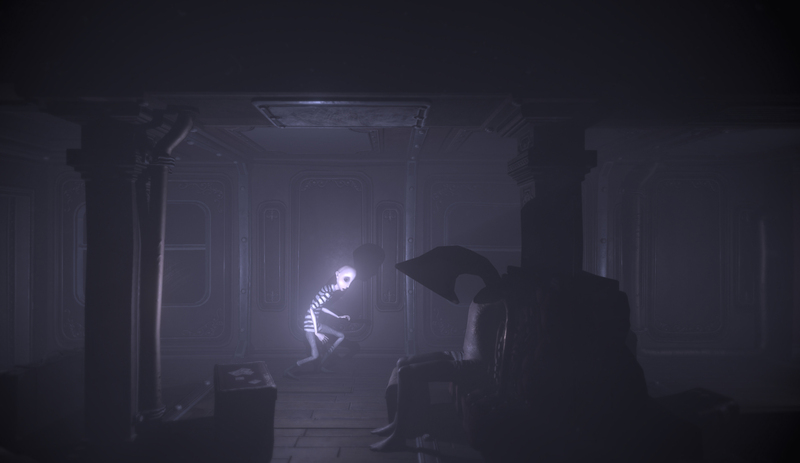 If you have a YouTube channel, you're most welcome to re-upload our trailers.